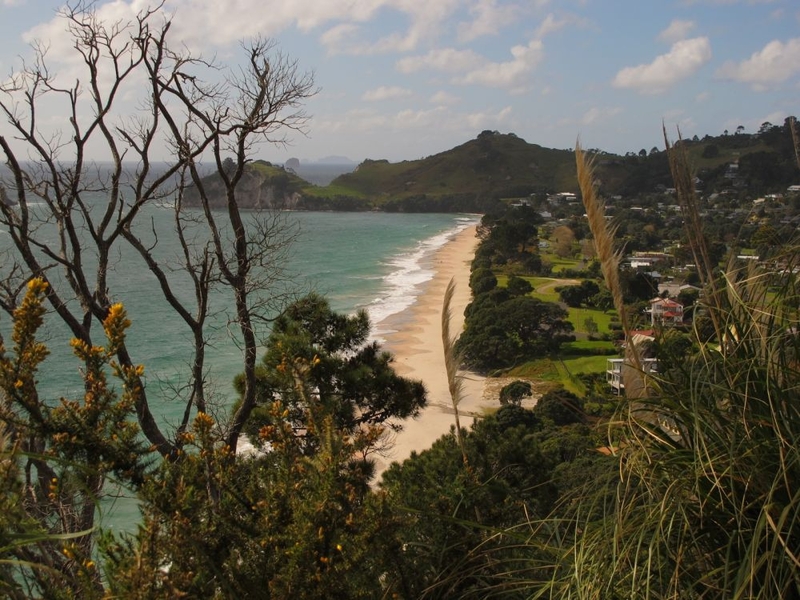 Perhaps it's the geography of The Coromandel that inspires a slower pace of life. The peninsula juts out into the Pacific Ocean, as if trying to seek isolation and break away from the mainland, seemingly seeking separation. As is typical with islands and peninsulas, a more individualistic way of life and self-sufficient identity is pervasive. The people of Coromandel know they live in one of the most beautiful and serene parts of New Zealand, and they're all too happy to not be a part of the cogs that turn nearby Auckland, though they are healthily reliant on its regular output of office workers, finance execs and other high-flyers spending long weekends away on their patch. Kiwis from all over the country flock to the Coromandel over longer holiday periods, such as Christmas, to lap up the warmer temperatures, the beach life, and enjoy the archetypal barbecue Christmas dinner. You will literally feel yourself slow down as you enter the Coromandel. The local tourism board even claims it is “good for your soul”. A few days or weeks here and you will find yourself agreeing. 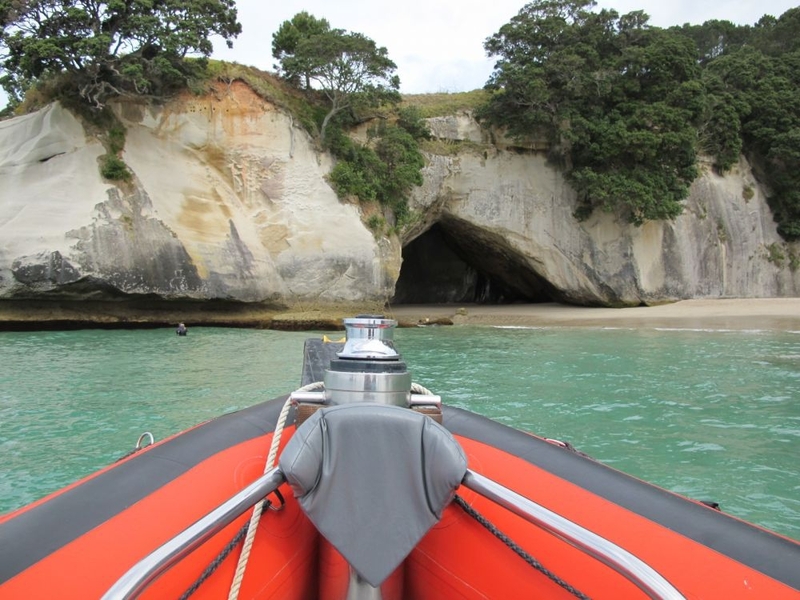 If you have the luxury of time to explore the Coromandel, your experience will be tenfold. There is no need to rush to do anything – these pristine rainforests and golden beaches aren't going anywhere. But if you only have a couple of days, it's still possible to dip your toes into the Coromandel way of life and come away feeling restored. Here are our suggested highlights if you only have a few days. 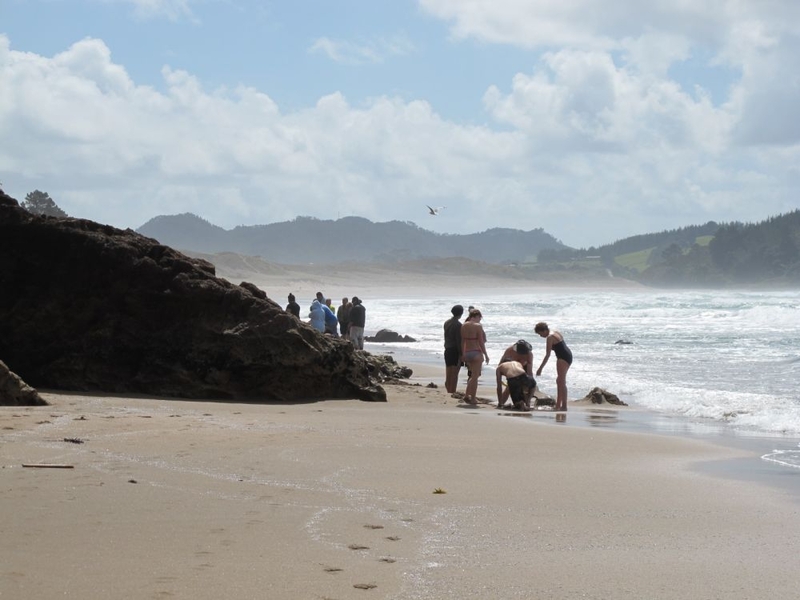 Located between Tairua and Whitianga, is possibly one of the most famous parts of the Coromandel. A river of hot water burrows under the beach making it a subterranean natural spring waiting to be discovered - which it is, every day, at low tide by eager explorers. If you arrive two hours either side of low tide you should find the water still piping hot. What is more restorative than a hot bath? Well, not much. So dig deep, dig in, and relax. It's magical enough to keep the kids entertained while the adults soak up the therapeutic benefits of the hot geothermal water. Those looking for a historical context will be delighted with Coromandel town. A key site in the gold rush of the 1860s, the town still bears the hallmarks of its pioneering days with a museum in the School of Mines, old Court House, stamper battery, and more. There is also a thriving artistic community in the town, with a plethora of studios and galleries exhibiting hand-crafted goods, weavings, iron work, oil paintings and sculptures to name but a few of the mediums. 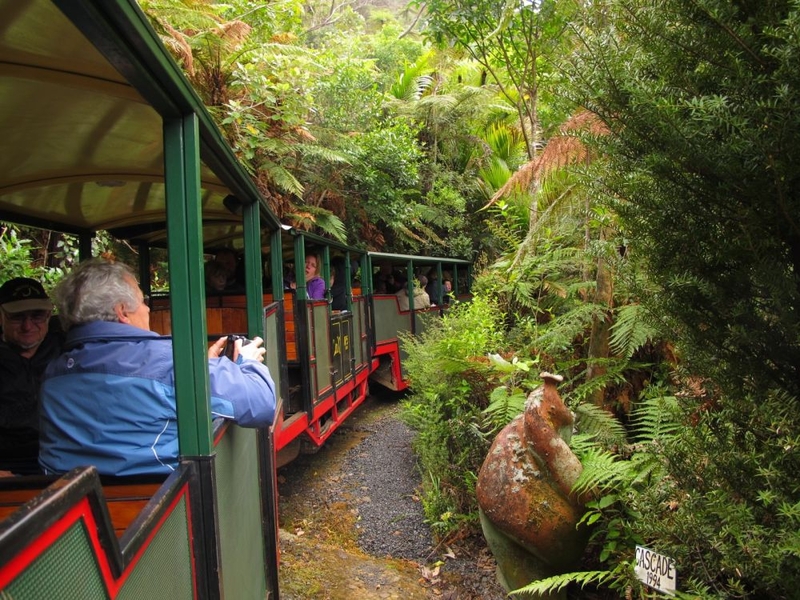 The stand-out attraction here, and perhaps of the whole peninsula, is the Driving Creek Railway – a mountainous climb through replanted kauri forest. The railway was the brainchild of local potter and conservationist Barry Brickell who wanted to find a way to retrieve the natural clay and wood of the area for art, but also to restore the forest to its former glory after near catastrophic over-foresting by over-zealous British colonists. This labour of love has since spawned a tourist attraction that you simply won't find elsewhere in New Zealand. A feat of civil engineering and insightful ingenuity, the viaducts, tunnels and viewing platforms make the railway a scenic and joyful experience. 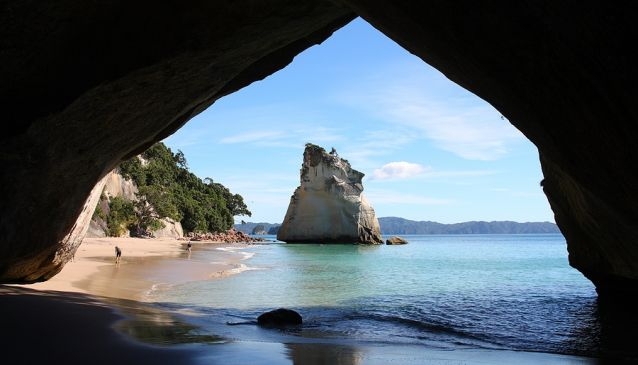 The beauty of the Coromandel, or rather, one of the many beauties of the Coromandel, is its seemingly limitless scope for exploration and relaxation. If you only make it to this region once in your life, you won't forget it easily, and if you get the chance, you can guarantee you will come back to see more.